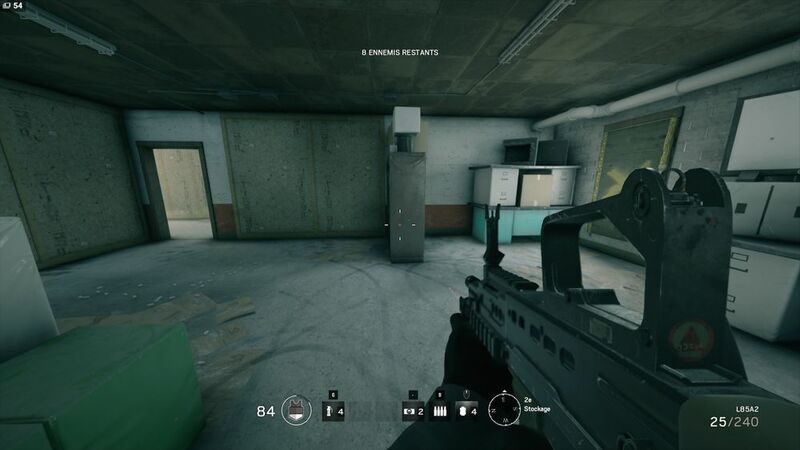 Tom Clancy's Rainbow Six Siege is a tactical shooter game developed by Ubisoft Montreal. It's released on December 2015 for Windows, PlayStation 4 and Xbox One. What is your favorite Tom Clancy's Rainbow Six Siege hotkey? Do you have any useful tips for program? Let other users know below.